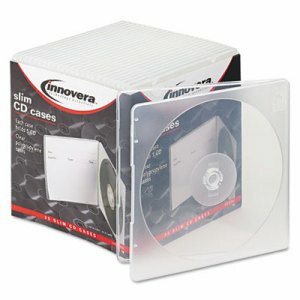 CD SLEEVE - 50 PK CLEAR. 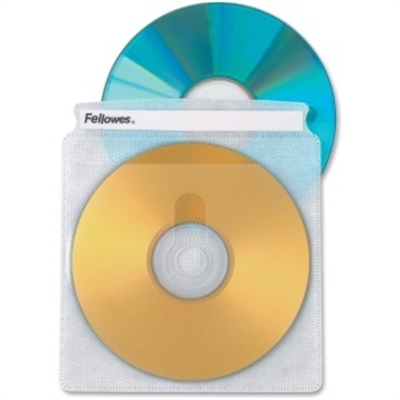 Fellowes CD Sleeves offer disc storage you can take with you any time anywhere! 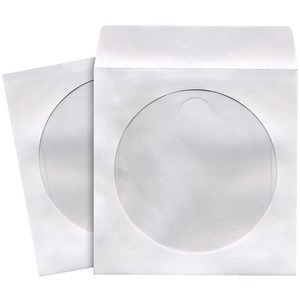 Double-sided sleeves hold 2 CDs/DVDs without jewel cases. Durable material shields discs from scratches and moisture. Includes label strip for easy identification. 50 per pack. This item cannot be shipped to APO/FPO addresses. Please accept our apologies. 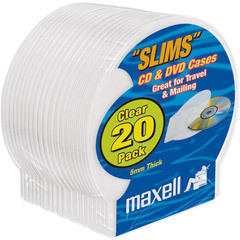 Slim case takes up less space than standard jewel cases. Translucent polypropylene lets you view contents at a glance. 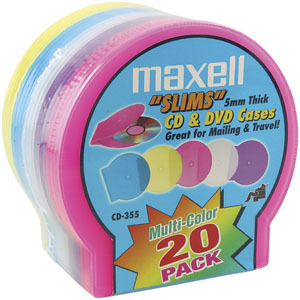 Media Quantity Held: 1; Media Stored: CD; Color(s): Clear. 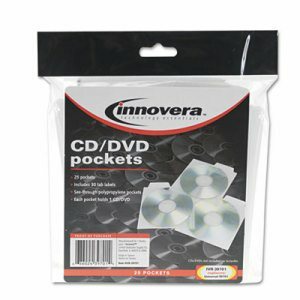 Space-saving, polypropylene pockets hold your CDs. Tuck-in flap ensures your discs stay inside. 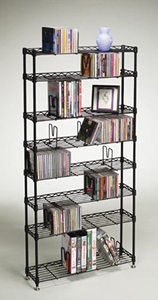 Durable construction protects CDs from moisture and dust. 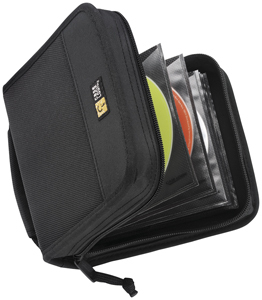 Media Sleeve Type: Pocket; Media Stored: CD; DVD; Capacity (text): 1; Material(s): Polypropylene. 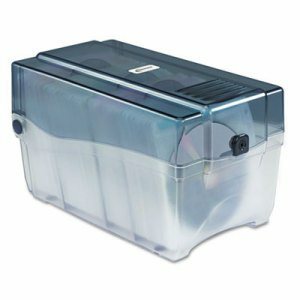 Safeguard CDs and DVDs with this sturdy storage box that features a plastic key lock. 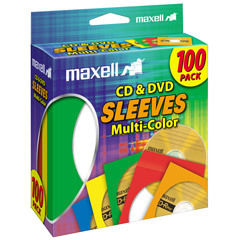 Included fabric-lined sleeves protect discs from scratches. 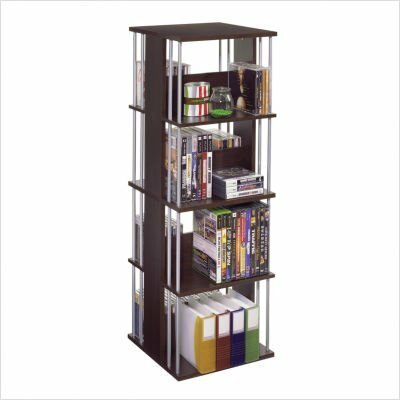 Three index dividers help classify and organize media. 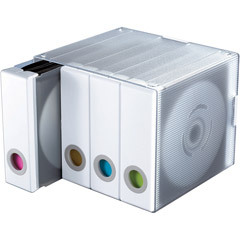 Storage Type: Case; Media Stored: CD; DVD; Media Quantity Held: 150 Discs; Material(s): Plastic. 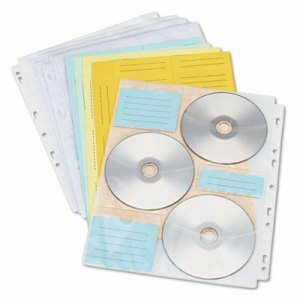 Ensure that your important CD, DVD or Zip� disk is always just where you need it with these self-adhesive CD/DVD/Zip� pockets. 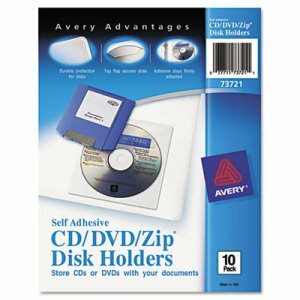 They stay firmly attached to the inside cover of your binder or other convenient location so your disk is close to hand. 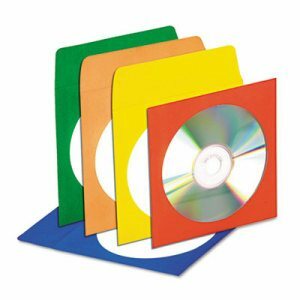 Store software installation CDs, presentation data, textbook CD-ROMs and more within easy reach. The durable material protects the disk against scratches and cracks, and a fold-over top flap secures the disk inside the pocket so it doesn't slip free accidentally. 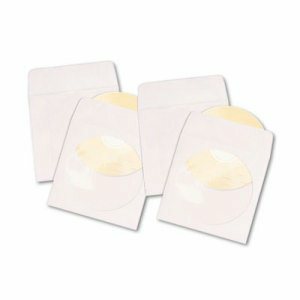 With these disk holders, your valuable storage media are never far away. 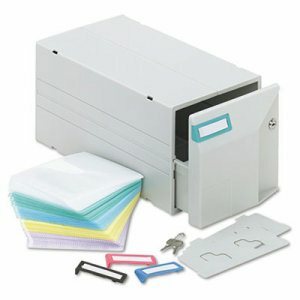 Media Sleeve Type: Top-Loading, Self-Adhesive; Media Stored: CD; DVD; Zip� Disk; Capacity (text): 1; Material(s): Vinyl. 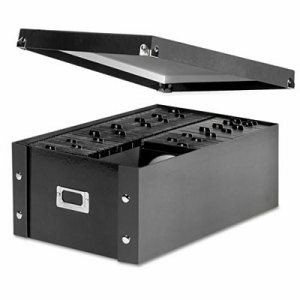 Keep your important CDs and DVDs secure with this locking storage drawer. Drawer slides out to give you convenient access to your media. 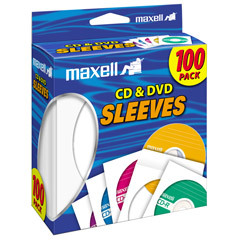 Included fabric-lined sleeves protect your discs from getting scratched. 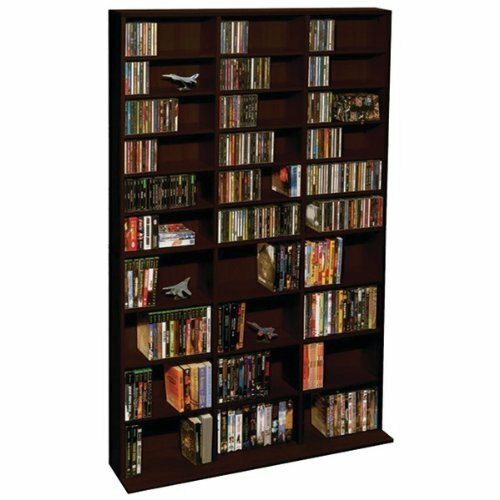 Storage Type: Drawer; Media Stored: CD; DVD; Media Quantity Held: 150 Discs; Material(s): Plastic. 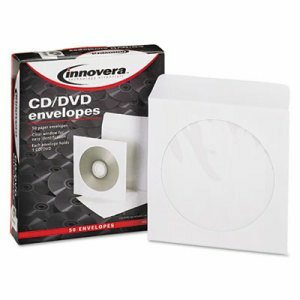 Trust your CDs, DVDs and data discs to these tear-resistant paper sleeves lined with polypropylene to keep contents dry and intact. Discs stay scratch- and abrasion-free. Ungummed flap with tuck-in tab keeps contents secure. 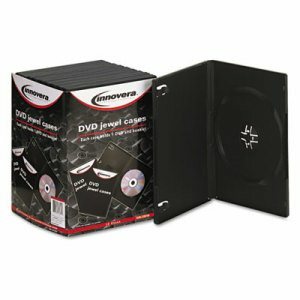 Media Sleeve Type: Pocket; Media Stored: CD; DVD; Capacity (text): 1; Material(s): Tech No-Tear Poly/Paper. Organize your media with this desktop storage box. Sturdy industrial snaps make it quick to assemble and keep it together securely. Use the card holder to label the contents. 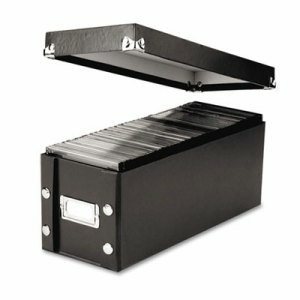 Leather-like PVC laminate exterior and silver accents give the storage box an attractive, stylish appearance. 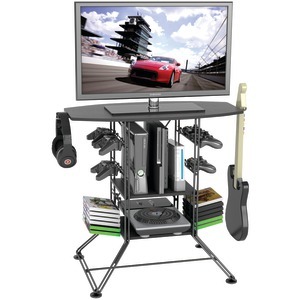 Storage Type: Box; Media Stored: CD; Media Quantity Held: 120 Slim/60 Standard Cases; Material(s): Laminated. 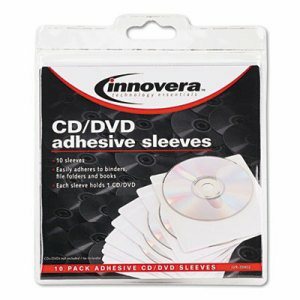 Sturdy sleeves are ideal for storing and filing your CDs and DVDs. Clear poly window for easy viewing of label. 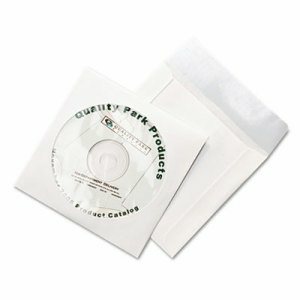 Protect discs from static and debris. 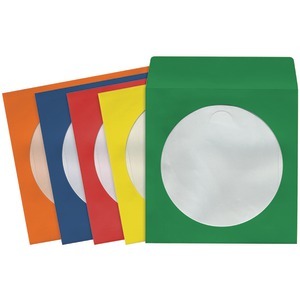 Media Sleeve Type: Pocket; Media Stored: CD; DVD; Capacity (text): 1; Material(s): Paper; Polypropylene.